Photo courtesy of Clairin Sajous. Haiti has one large distillery (Barbancourt)—and more than 500 tiny shacks and small distilleries dotting the countryside. Each makes its clairin from wild sugarcane that grows nearby, which is often pressed using animal power, then fermented with indigenous yeasts. 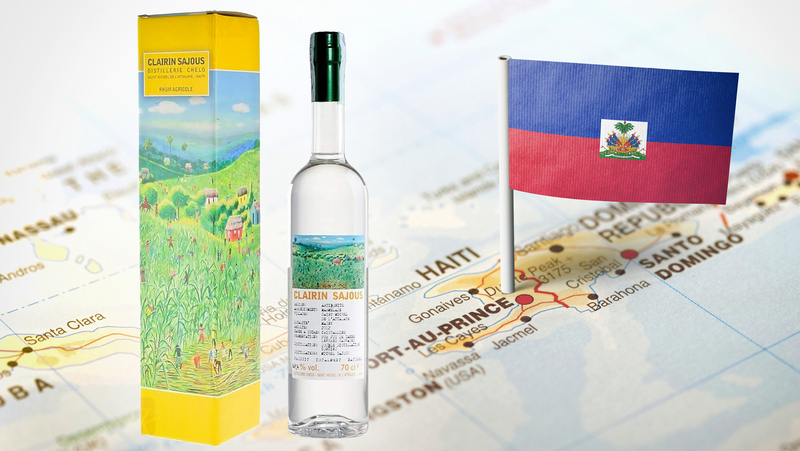 From the standpoint of its raw material, clairin is most similar to the rhum agricole of Martinique and Guadeloupe or the cachaça of Brazil. 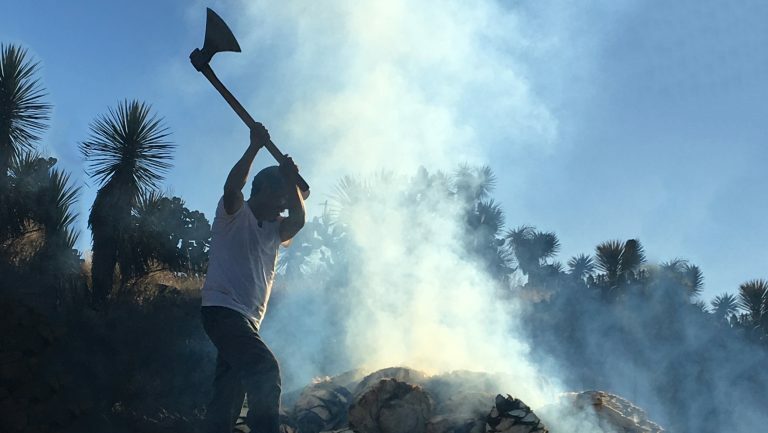 Yet in terms of both flavor diversity and ethos, it’s closer to mezcal than any cane spirit. 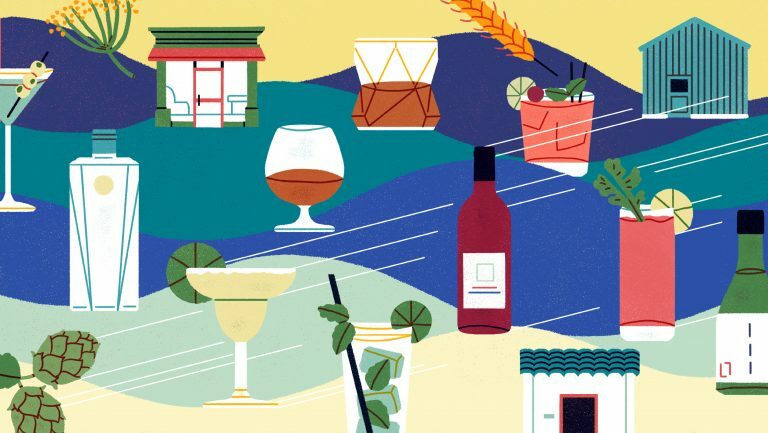 “If you travel all over the world discovering local spirits, as I’m lucky to do,” says Biondi, “you find wild spirits everywhere, from many different raw materials and many cultures.” Indigenous yeast ferments and pot-still distillation are the common thread for what he considers “wild spirits”—namely, liquors that are regionally distinctive and not a product of commercial, large-scale distillation. 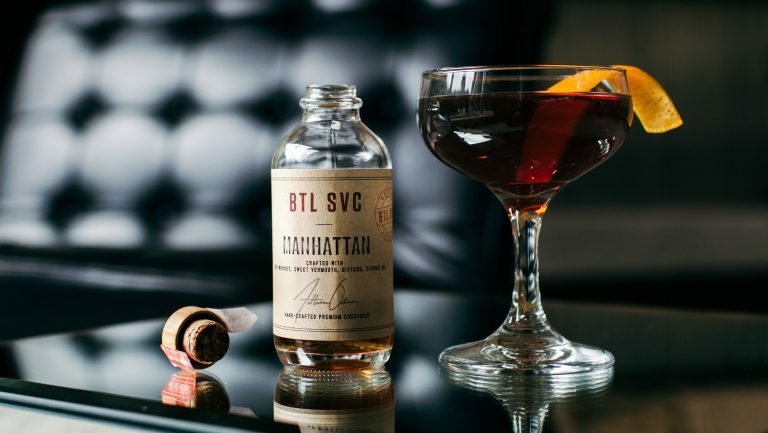 To bring clairin to the U.S. market, Velier partnered with the French retailer La Maison du Whisky to form La Maison & Velier. The company imported 2,000 bottles each of three expressions of clairin into the American market for distribution, starting in New York and then branching into other markets. Currently, the clairins are available for a suggested retail price of $40 at select retail shops in New York, such as Astor Wine & Spirits in New York City, while other retailers and restaurants can order directly from Velier. 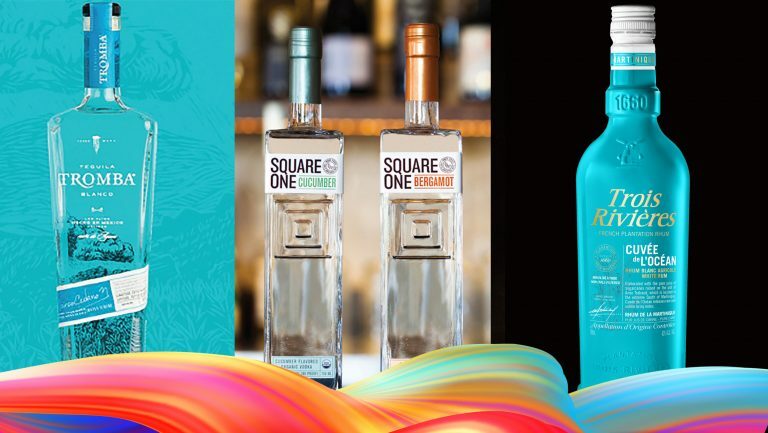 The three clairins are named after their respective distillers: Clairin Casimir is made by Faubert Casimir in the town of Barradères, and it’s strikingly different from Clairin Vaval, made by Fritz Vaval in Cavaillon, 15 miles away. The Casimir is dense, vegetal, and full of fruit flavors, while the Vaval is brinier and leaner. Both are quite distinct from Clairin Sajous, which hails from the mountains in the north of Haiti and is defined by clean, grassy notes. 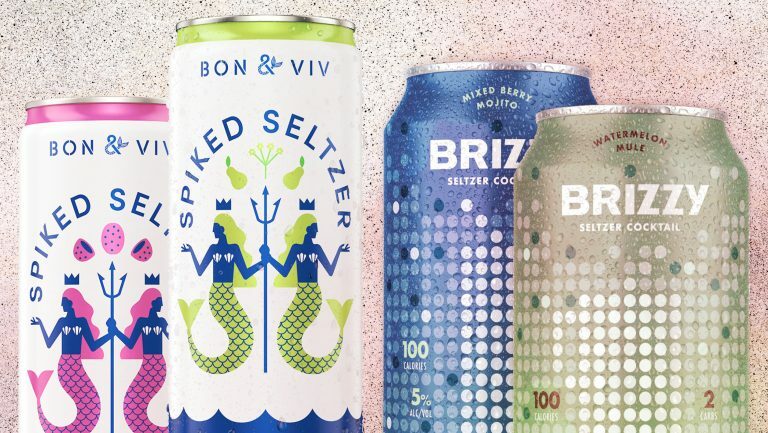 While buying Velier’s clairin products does help support the Haitian distillers the company partners with, Biondi point out that this project isn’t a charitable initiative—it’s about the discovery of something both new and old. Clairin is a spirit that’s never been sold in the U.S. before. It’s also a celebration of the way rhum has been made in Haiti for centuries. Zach Geballe is the sommelier at Seattle’s iconic Dahlia Lounge, the flagship of Tom Douglas Restaurants. He is also a freelance wine and spirits writer and the host of the wine-focused podcast Disgorged.